Contact Norm Terry (905-426-4555) for more details. 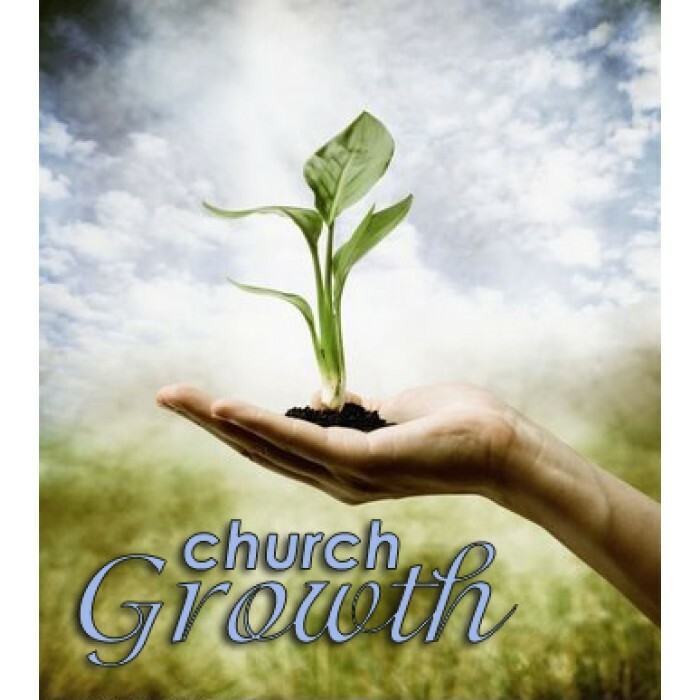 We discuss ways to promote Christian growth within our church family. Working as a team, each member of this group provides valuable input and takes responsibility for various parts of the program. We organize the weekly Greeters who welcome everyone each Sunday morning. We organized the Nametags so that it would be easier to identify each other in our church family. The Care-Ring was started in order to help others in emergency or difficult situations. Once a year, we plan a Newcomers Dinner, which is hosted by the Session. Also, there are pew leaflets, which are updated to help keep everyone informed about the activities at St. Timothy’s. We also formulate ways of reaching out into the community, such as by improving signage so that people are able to locate St.Timothy’s easily, advertising special events in the local paper, and dropping off St. Timothy’s leaflets in home mailboxes.